Totally Travel is an independently owned, family operation that we launched with a simple vision – to provide personal, specialist travel advice to the travellers of Australasia wishing to head overseas and do something more meaningful with their travel time, whether on a week or two of annual leave or an extended adventure. At Totally we believe wholeheartedly in connecting with communities overseas as a way to broaden horizons and gain a balanced view of life beyond our shores. We are absolutely certain that by meeting and interacting positively with people of different nationalities, religions, cultures and race the world can become a better place – there is no better way of breaking down popular and negative misconceptions than through the realisation that most people of the world share exactly the same hopes and dreams as we do – that we are more the same than we are different. We believe in the power of travel – Totally ! 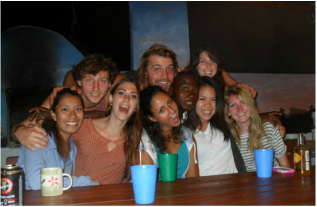 Formed in 2015, Totally Travel is a fairly new kid on the block, however behind the name is a small but awesome team of travel industry professionals who have, for the last 20 years, been organising travel experiences for people just like you - students, young and often first-time travellers or more seasoned adventure seekers. Our team have previously been a part of large national and global travel companies who experience frequent staff turnover and therefore have trouble maintaining consultant expertise; these experiences convinced us that we could do better by focussing on the personal touch, by staying boutique and always accessible to our customer. By Australians, for Australians. We know the sorts of things you want out of your experience, and we know how to provide it for you, always with your safety at the forefront of what we do. We have bucket-loads of first-hand travel under our belts, with many years spent visiting and exploring all the awesome places we will send you, and many more! 68 countries at last count, across Asia, Africa, South and Central America. Our partners overseas – those who will look after you on our behalf - are all well established operations who we trust to keep you safe and happy, each with many years in the business of looking after young customers. Booking with Totally Travel, you are in safe hands – guaranteed! Don’t sweat it ! Three quarters of Totally travellers travel solo – not only do we NEVER apply a single supplement, but in the vast majority of cases you’ll be joining others on your experience. Where accommodation is twin or triple share you’ll be roomed with someone else of the same gender, or you’ll get your own room if it works out that way. Planning an overseas trip or expedition for your corporate, student or community group? 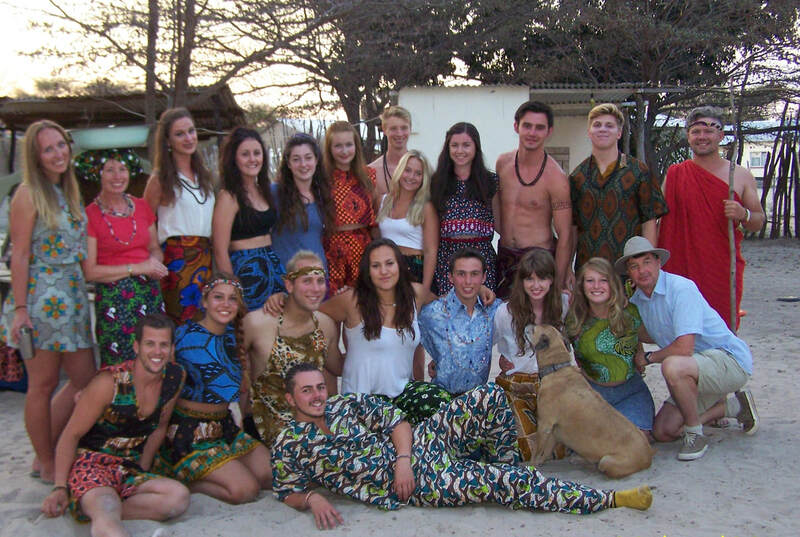 Are you looking to include charity / development work, community building or conservation activities as part of the trip? Pretty much all of our trips are accessible on a simple tourist visa – sometimes you’ll need to arrange it in advance, though in most cases you get it on arrival at your destination (some countries are free, others require a payment). Whilst ultimately it is your responsibility to get your visa, we are happy to point you in the right direction.